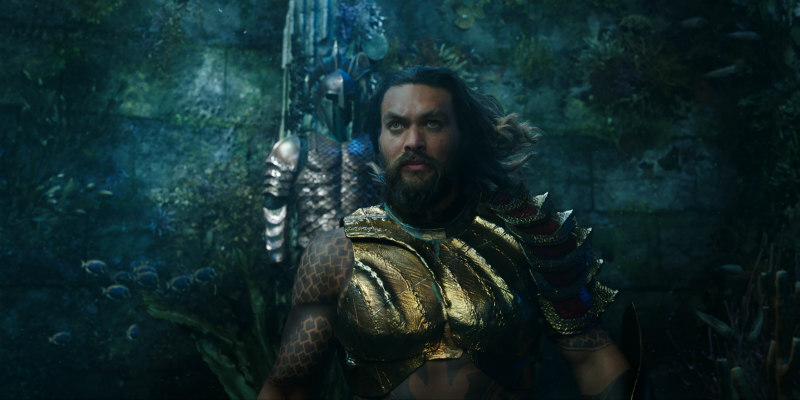 The final Aquaman trailer has surfaced. Having been introduced in Zack Snyder's Justice League, Jason Momoa's Aquaman gets his own standalone movie that sees him joined by an impressive cast including Amber Heard, Willem Dafoe, Nicole Kidman and Patrick Wilson. Aquaman is in UK/ROI cinemas December 12th.